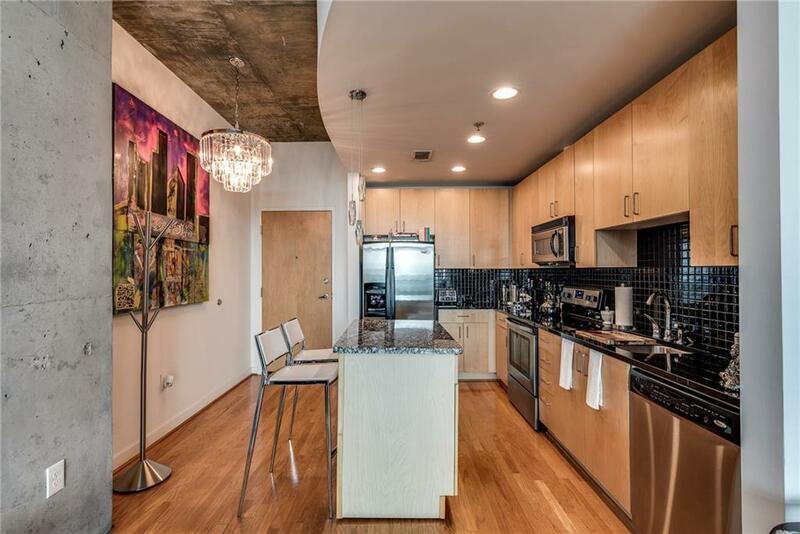 Great opportunity to rent in this sough after building in the heart of Buckhead! 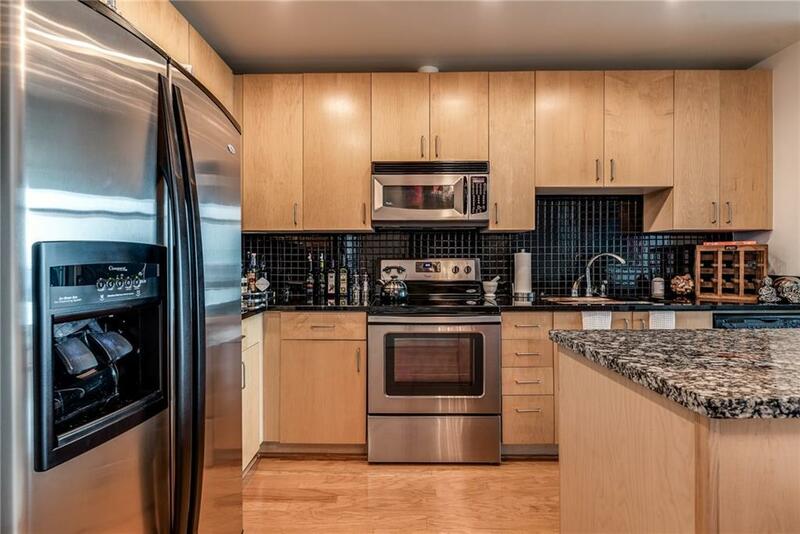 Spectacular one bed condo at Eclipse! 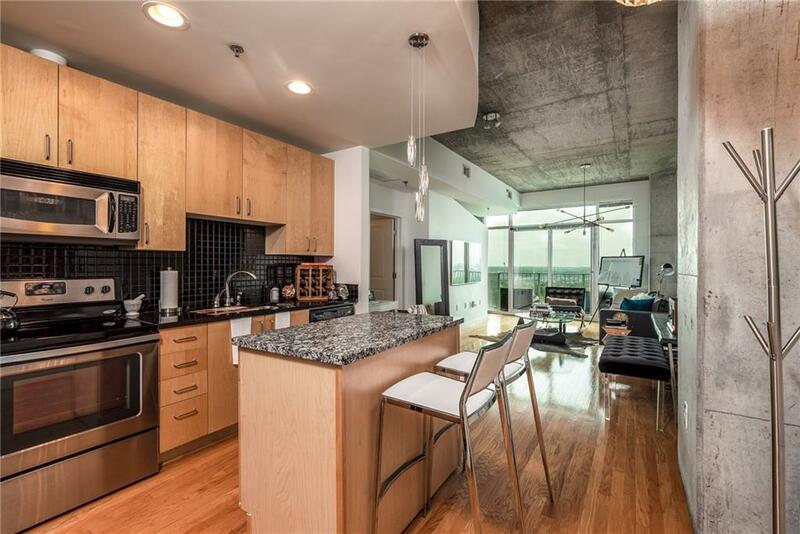 This spacious condo features great open floor plan, kitchen with SS appliances, granite countertops and breakfast bar, hardwood floors throughout, floor to ceilings windows, walk in closet and nice balcony with beautiful south view. 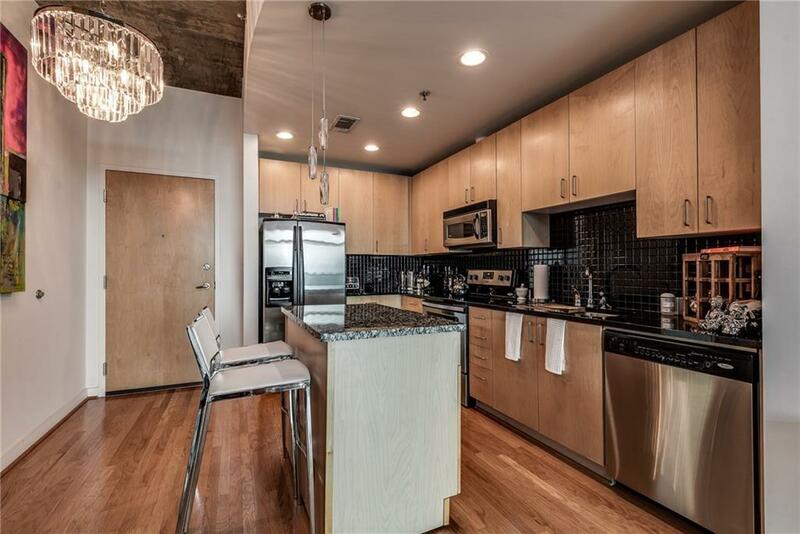 Building amenities includes 10th floor pool, clubroom, fitness center and concierge. Steps to the Shops of Buckhead and much more! Won't last long. Available on June 1st.